Mrs Hope and Ms Haynes would like to welcome you to the Year 6 Class Webpage! 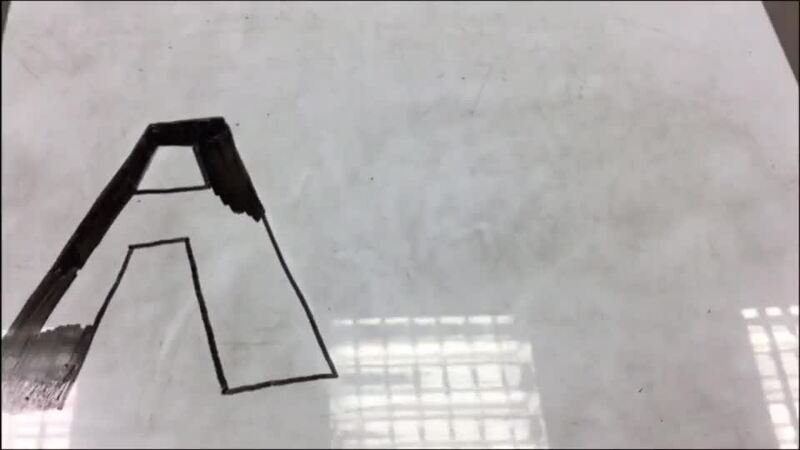 Stop-motion creatives in Year 6 worked as a team to produce an animated alphabet for their target audience in Nursery and Reception. 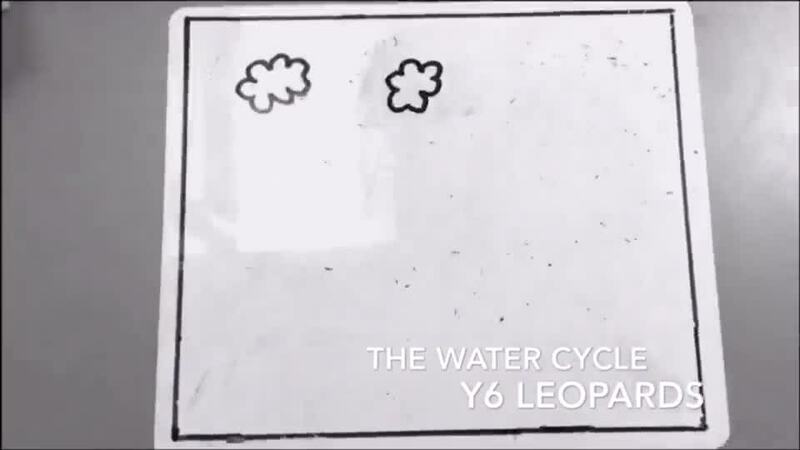 Witness the creativity Year 6 displayed in bringing their water cycle diagrams to life. 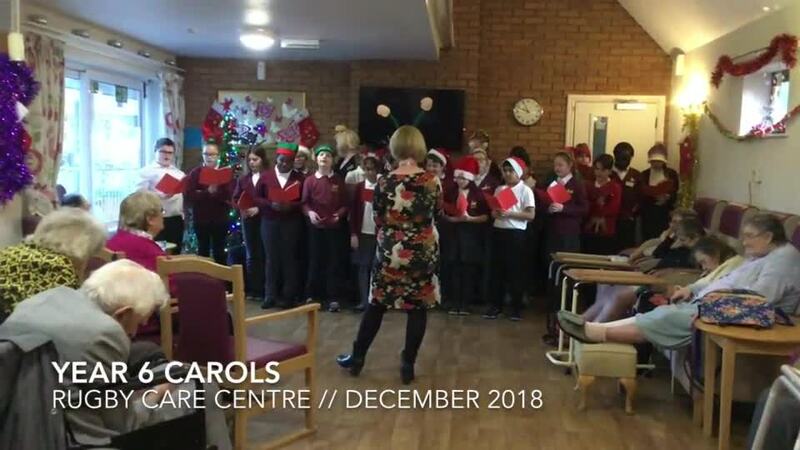 All those weeks of practice paid off, as residents and staff at the Rugby Care Centre were thoroughly entertained by Year 6 this week. One resident summed it up when he said, "The children made our day."